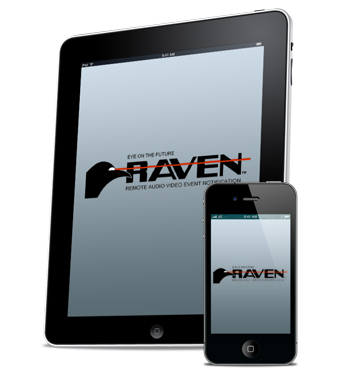 Please fill out the information below and a RAVEN Support Technician will set up your account. You will receive an email when your account is active, usually within 1 business day. You can download the app on the next step. Create a user name to use as your login. Create a password to use as your login.